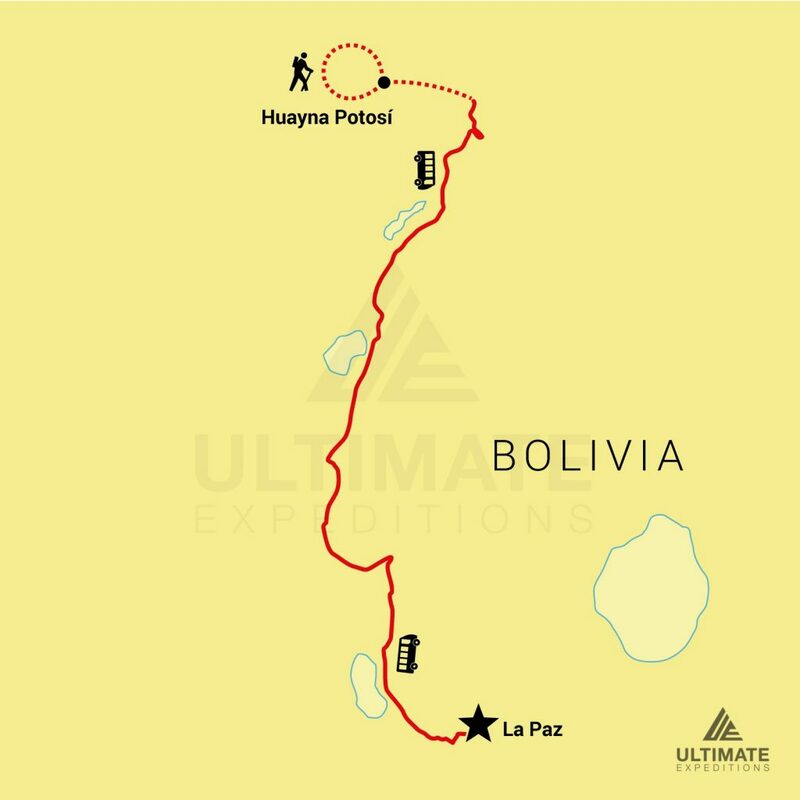 3 Day Huayna Potosi Climb | Ultimate Expeditions | The Best Adventures on Earth. 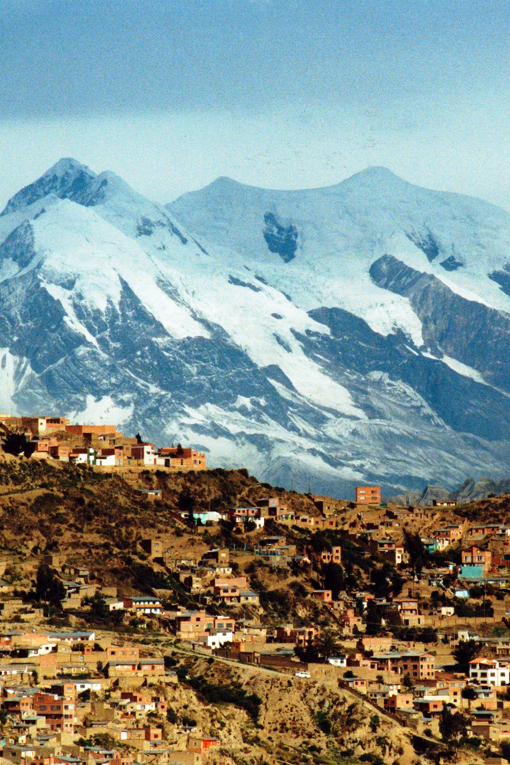 Huayna Potosí stands at 19,975 feet in elevation and is roughly 15 miles north of La Paz, Bolivia. 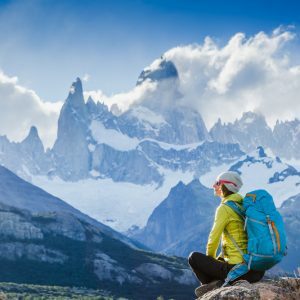 Its close proximity to the city and non-technical characteristics make it a popular climb for travelers. However, you do need to be acclimatized before you go on this trip, as the first night is spent at 15,419 ft. 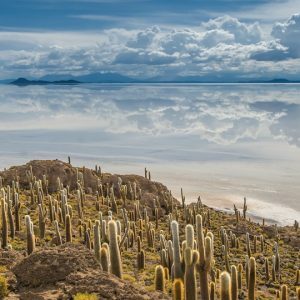 The summit of Huayna Potosí offers magnificent views of surrounding mountains and Lake Titicaca. 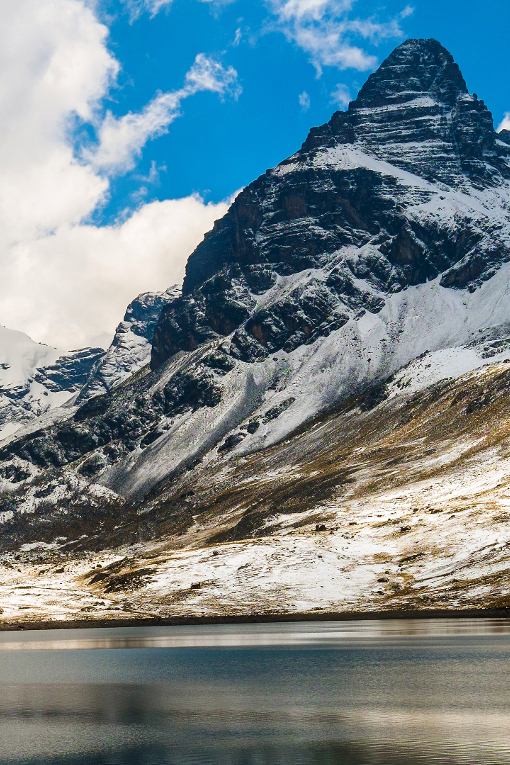 At 9 am we will pick you up from your hotel in La Paz and drive approximately 2 hours to the platform of Zongo. In the afternoon we will walk to the old glacier at 15,748 feet where our climbing guild will go over the mountaineering equipment and then practice techniques. After the practice, we head back to base camp where stay at a Refugio for the night. Elevation (ft): 15,419 ft to 16,896 ft. The trail is a well-marked rock path that is a relatively easy hike. High Camp is located on a rock buttress at the base of the glacier and once at camp we will eat, rest and prepare for the summit. Overnight at a Refugio. Elevation (ft): 16,896 ft. to 19,947 ft.
We have an early morning start around midnight as we head up the glacier. 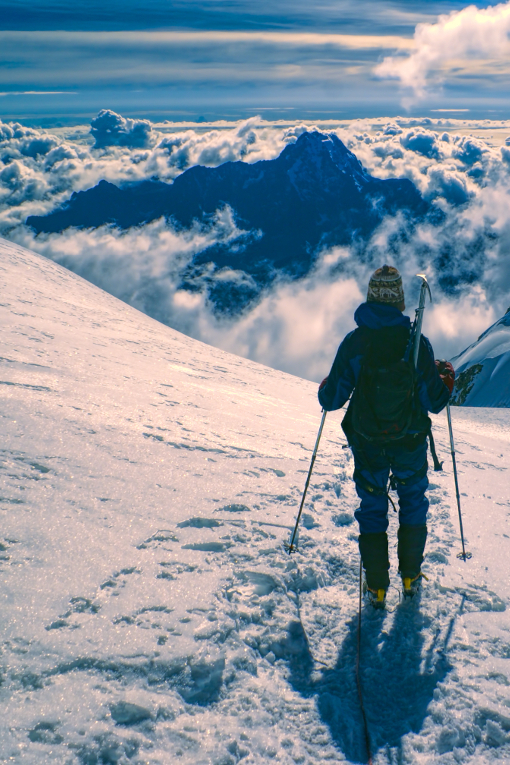 It will be cold and dark, and the ascent will take approximately 6 hours. The climb mostly follows a trail on the glacier with two steep sections; the first is called Pala Chica. The trail continues through a snow and ice wall until the summit is above us, with the last section of the climb on an exposed ridge. 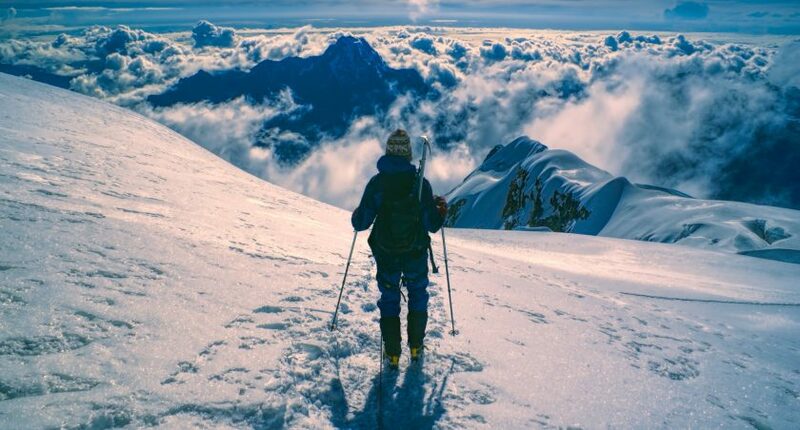 Once at the top we’ll enjoy panoramic views of the Andes that include Illimani and Illampu. After photos, we head back to high camp, then onto base camp to meet our transportation that will take us back to La Paz. 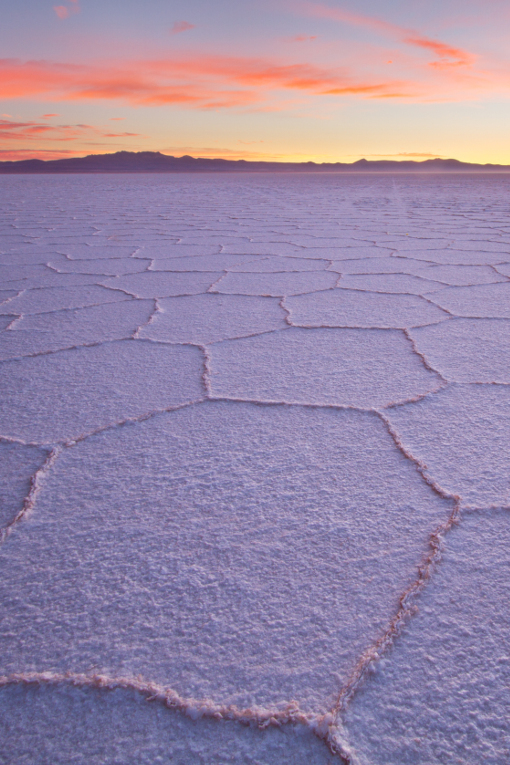 Discover Bolivia: What’s it Like?